The Black History Museum and Cultural Center of Virginia, which moved to a new building in May, will host a major exhibition dedicated to the celebrated American Modernist, Romare Bearden. Romare Bearden: Vision and Activism will present fifty-four works by the artist, including collages and lithographs. 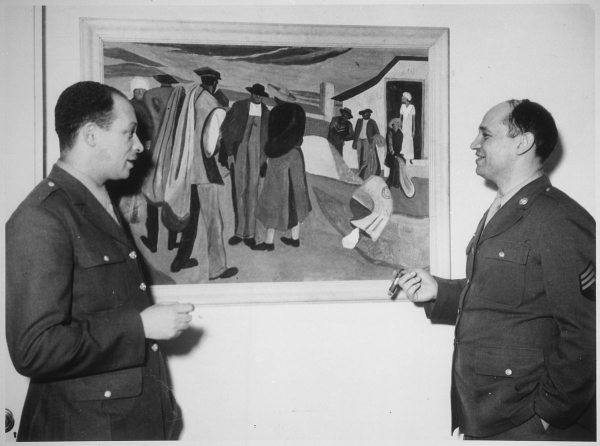 The show is being presented by the Romare Bearden Foundation—a nonprofit organization established by the artist's estate to preserve and perpetuate his legacy.